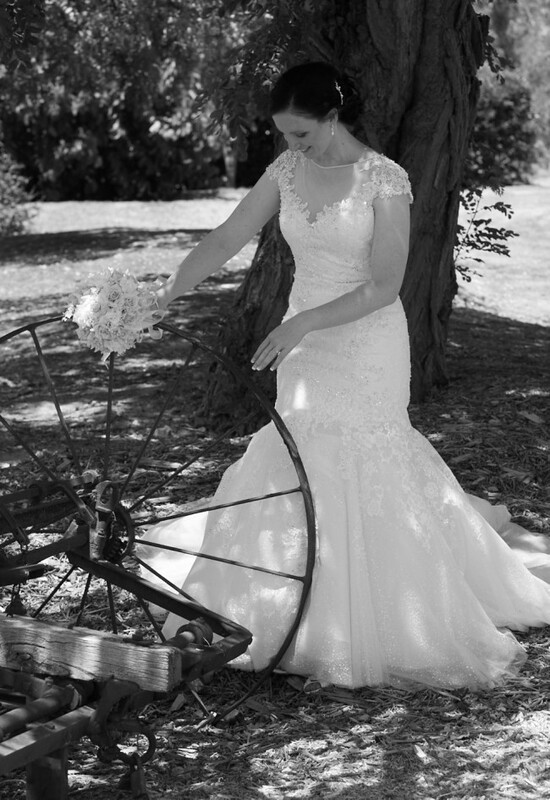 Bought from Fairytales Bridal Boutique in Nunawading, Melbourne for $1,995. Worn in January 2016, still looks brand new. It has been professionally dry cleaned (Syndal's - Australia's Leading Bridal Dry Cleaner) and has been stored hanging away from light in original wedding dress bag. This is a beautiful tulle gown with lace detail, has a structured in bodice area with built in bra (currently a C cup). There have been no alterations made to this dress. I am a size AU10, 176cm tall and I wore 2.5cm heels. If you have any questions or wish to see any other photos please do not hesitate to contact me. I am located in Melbourne, Victoria.